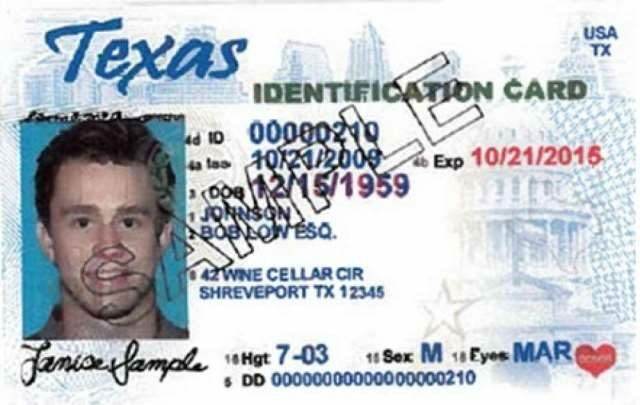 Shortly after an appeals court ruled Texas’ voter identification law to have discriminatory effects requiring fixes before the November election, a federal judge released guidelines for a remedy on Thursday. Corpus Christi-based federal district court Judge Nelva Gonzales Ramos, an Obama appointee, released a scheduling order providing the parameters for how the discriminatory effects of the law can be “ameliorated” in time for voting in the 2016 Election without scrapping the Texas Legislature’s intent to protect against voter fraud, according to court documents obtained by Breitbart Texas. In sum, voters possessing an acceptable form of identification under SB 14 must provide it at the polling place. A solution for those without proper ID is due from the parties by August 17. The interim plan must only focus on fixing the discriminatory effects of the law, leaving the question of whether it was written with discriminatory intent for after the 2016 contests. The case now continues in the United States District Court for the Southern District of Texas, Corpus Christi Division. A copy of the scheduling order has been provided below. Editor’s note: Logan Churchwell serves as the Communications Director for Houston-based True the Vote – a nonprofit that attempted to intervene in defense of the voter ID law in 2013.